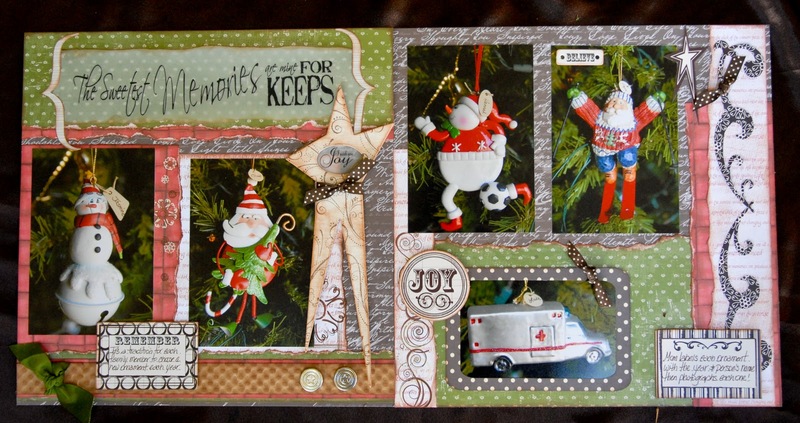 Your QQ Host: Jen Sodowsky - It’s that jolly time of year, so let’s celebrate with a Christmas themed layout challenge. Show us how you celebrate this special time of year! It has become a tradition in our household for everyone to pick a new ornament for our Christmas tree each year. I attach a tag to each ornament with the person’s name and year. It’s fun to pull out the ornaments year after year and reminisce over everyone’s picks and to see how the themes of everyone’s choices have changed. 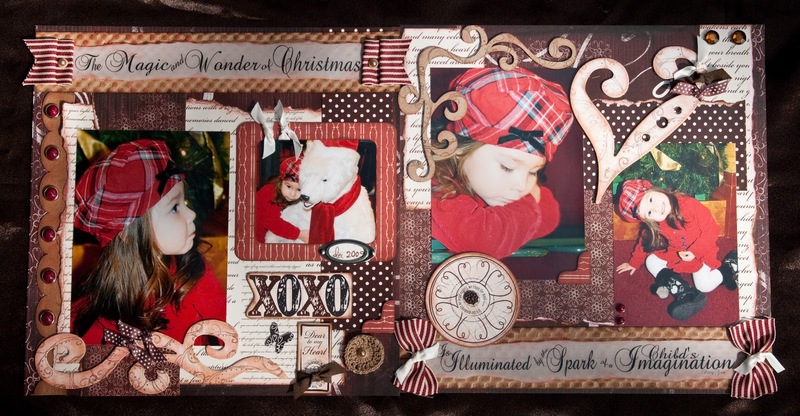 This is another layout that I created with photos of my little girl waiting to visit with Santa Claus. 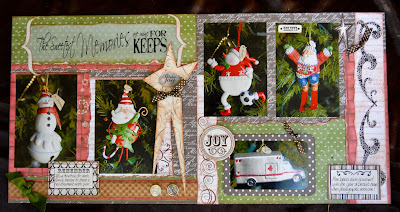 Prize = $25 gift certificate to shop at http://www.shopquickquotes.com/ (woohoo!). 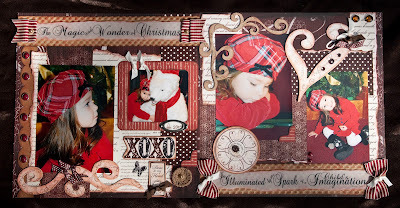 What a wonderful challenge and beautiful inspiration! Thank you Jen! Great lay-out! Thanks for the fun challenge! I'll be posting my project on Wednesday as it's one I created for a design team project and it won't post until then. I know that's right down to the wire but it can't be helped this time. I really like how it turned out. We invite you to list your future challenges with us at ScrapChallenge.com via our free listings. Challenge listings are updated instantly upon submission.